Yummy! Gotta make these this week! I love the fact that these are made in muffin cups. It makes things so much easier! 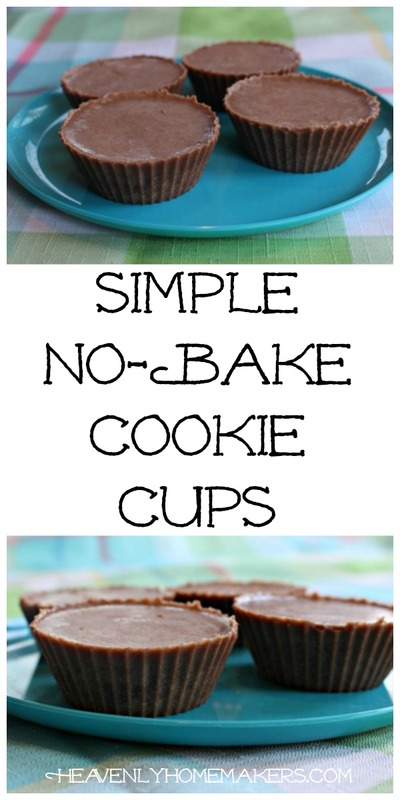 I think that this recipe is easier than their no bake cookie counter parts because of this fact. Such a great idea! Thanks so much! These are yummy, but I have to share – my husband loves them too! I’m not sure that oil blend will work as well for these as they will likely not harden nicely once chilled. 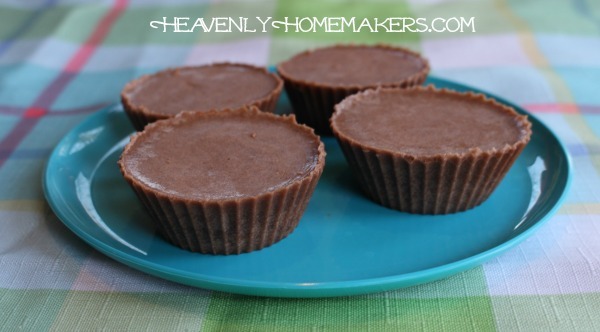 Unsweetened cocoa powder. And always feel free to ask for specifics. I think it’s fun! Are these the regular size muffin cups or the mini muffin cups? I honestly can’t tell by the picture, but based on the ingredients I’m thinking regular size.